The group – a mother, father and five children – have been transferred to immigration officials for interview. 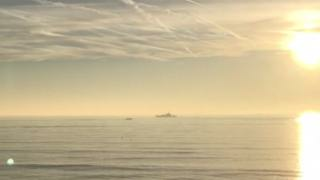 The Border Force was “confident” the vessel had been used for a migrant crossing, the Home Office said. 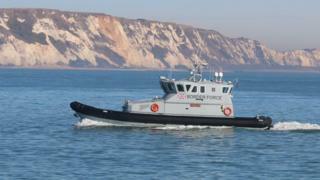 “Today Border Force responded to an incident in Kingsdown, Kent, following reports of a boat in the Channel.